Starting with macOS Sierra, Apple implemented the possibility of unlocking your Mac when you are around, just bringing your Apple Watch. It sounds simple enough, but there are some prerequisites that you must meet before using this function, which here we will tell you step by step. When we tested this function at its launch, no care was taken with the specifications. The features required by the Apple Watch with watchOS 3 or later and macOS Sierra in a team of 2013 or more recent. In addition, there is a new requirement. If you have an Apple Watch Series 3,your Mac should not only be mid-2013 or newer, it should also have the High Sierra system . All this seems obvious, but sometimes we overlook some of the simplest things. 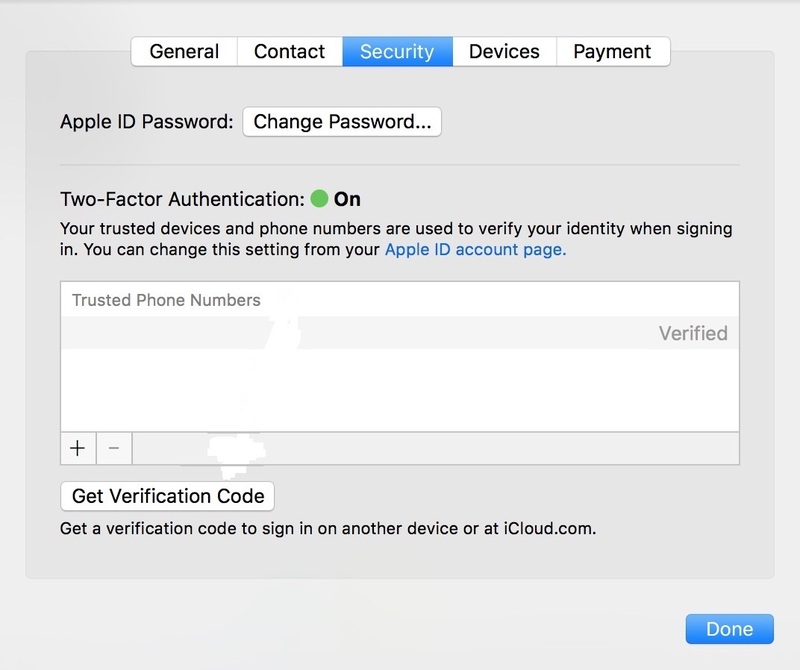 Two-step verification has been discarded by Apple and is no longer recommended. 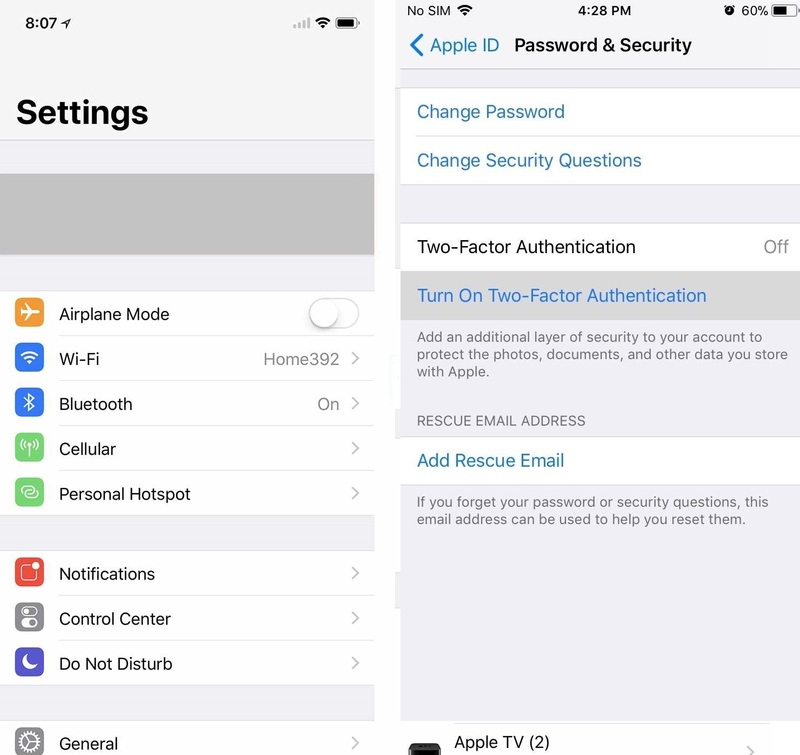 In fact, most of Apple’s services now require two-factor authentication, so if you do not test it now, it’s time. 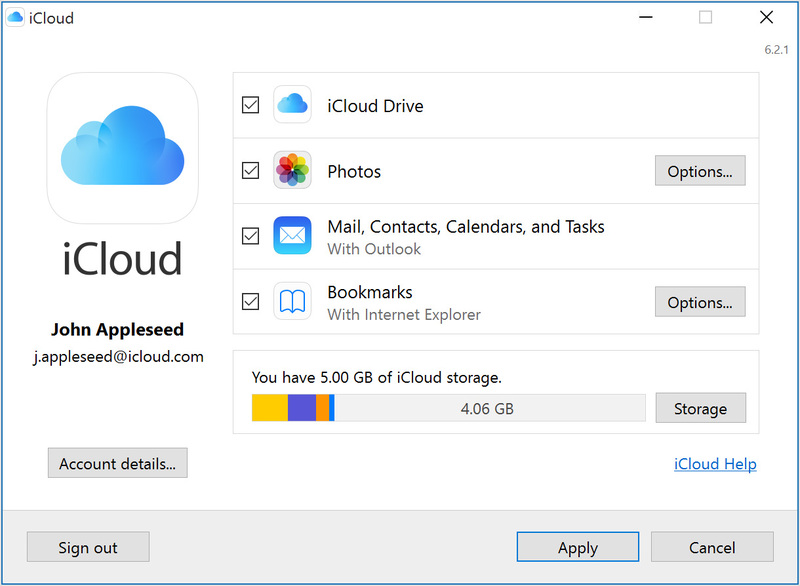 Keep in mind, however, that if you have older devices, such as a second or third generation Apple TV or a Mac with some older system by accident or your decision. 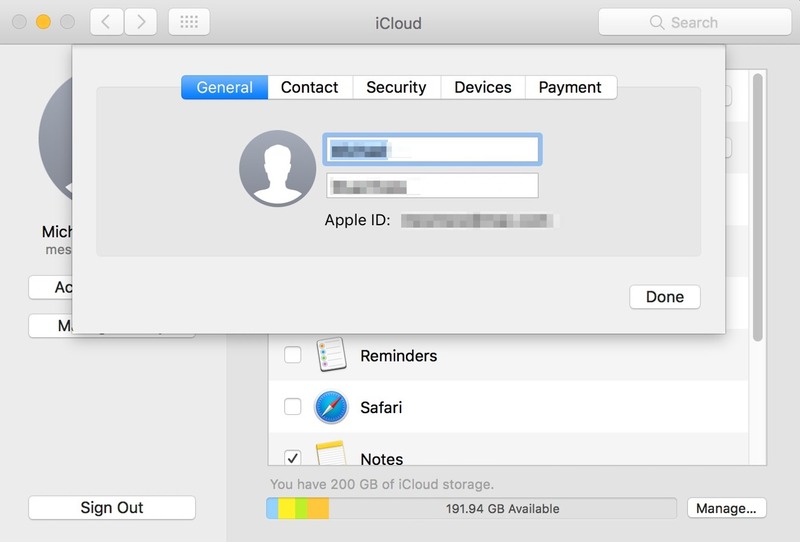 You will have to append a six-digit code at the end of your password in iCloud to authenticate the device in the future. 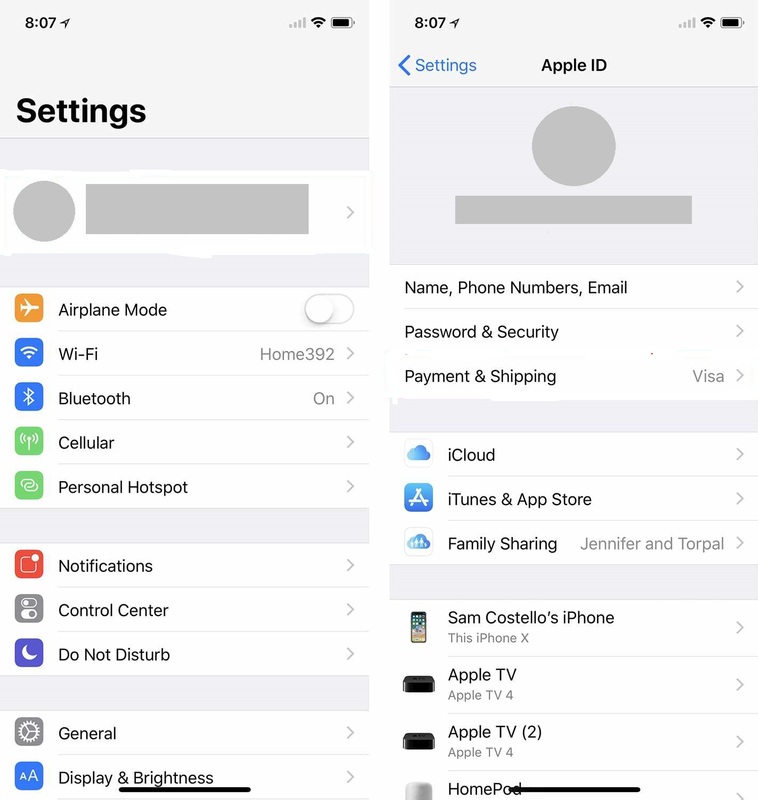 Make sure that your Mac has Bluetooth and Wi-Fi turned on, check that your computer and you Apple Watch are configured with the same Apple ID. 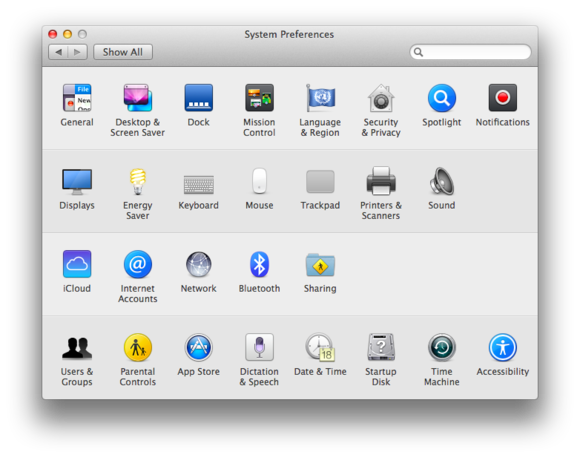 Your Mac should not use internet sharing for other devices. Obviously, a password and a user must be established. If you have not configured one, the best advice is that it is not the same as your iPhone. 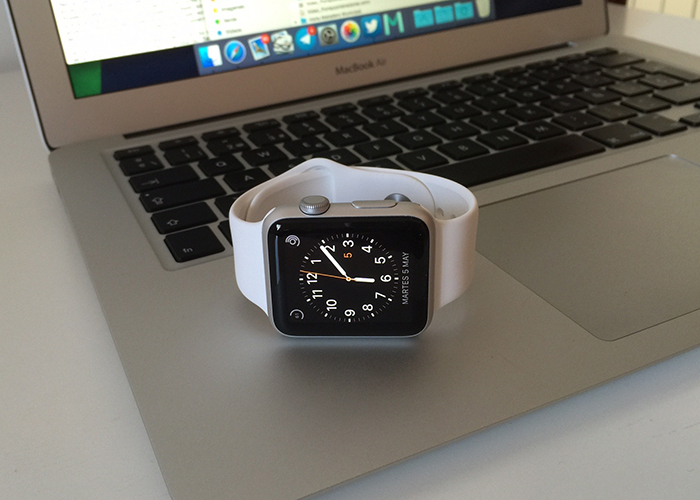 The Apple Watch must also have an access code, otherwise you can not perform the function. In system preferences, click on security and privacy , select to allow your Mac to unlock with your Apple Watch , ask for your password and that’s it.